Now you're home! 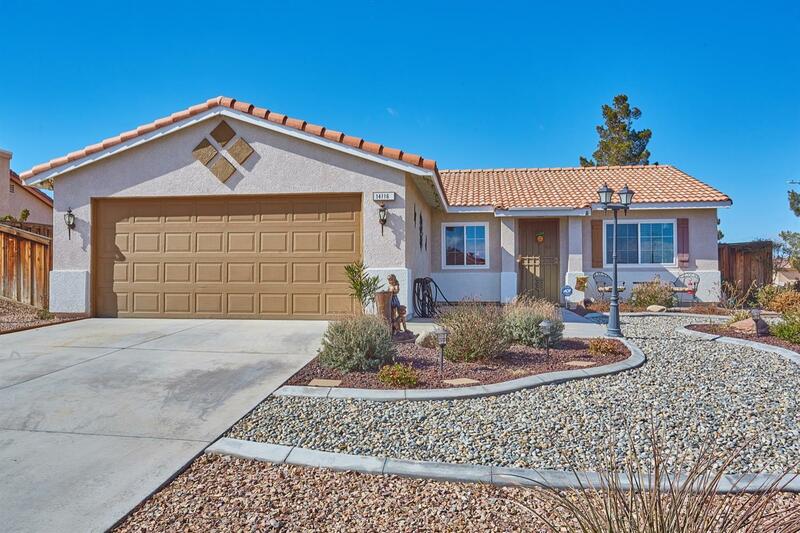 Welcome to this beautiful house located in Adelanto that is Majestic both inside and out with a wide array of Upgrades to make this the first must see home of the Year! 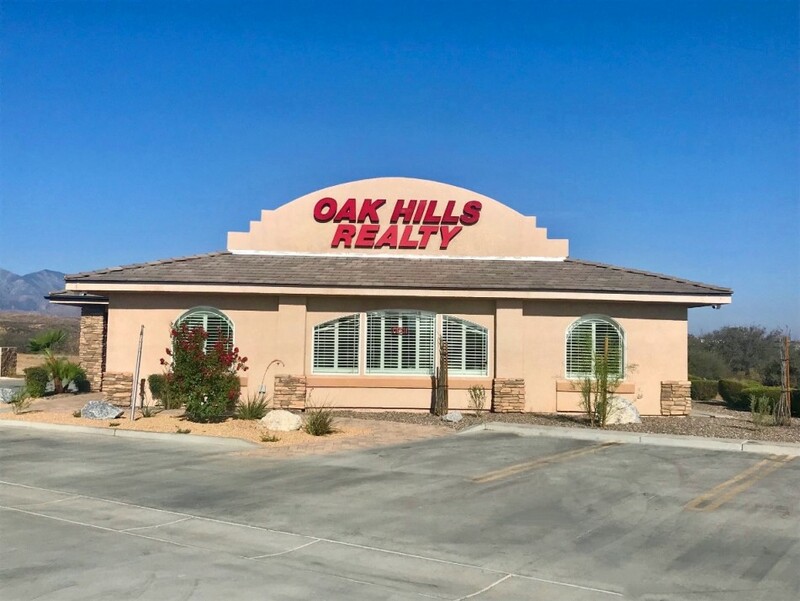 Your front yard features decorative Rock Scape with Drought Tolerant Plants and a sitting area next to the 2-car attached garage to enjoy the view of the neighborhood. Once you enter this Home you will fall in love with the open floor plan with Dark Wood Lament flooring throughout the entry way and into the living room & den, while the Kitchen boasts Granite Countertops, Travertine Tile backsplash, 18-inch Tile floor with a Farmhouse style feel with White Cabinetry, decorative handles and black Appliances included with the home! This house features 3 Bedrooms, 2 Baths, Custom two-tone color throughout, Upgraded Ceiling Fans in all rooms, and upgrade Carpet in two rooms. For those cool evenings, you will keep warm by the wood burning Stove with Travertine Tile in the Family area that matches the Kitchen. This home also features newer Del Mar Luxury series Windows with warranty and a newer back door Slider that will lead you out to your Gorgeous fenced-in backyard, perfect for entertaining. This oasis includes a covered gazebo to keep you shaded while friends and loved ones play on the artificial turf lawn and enjoy a dip in the above ground Pool. Need a place for all the Pool toys? Store them easily in the shed located on the side of the house, away from view. Directions: From The 15 Frwy, Exit On Palmdale And Go West To Verbina, Turn Right On Verbina And Left On Begonia Then Right On Ivy.